Foster Kamer at the Village Voice blog has memos from Dow Jones about a new, four-year contract deal with Dow Jones’ union, the International Association of Publishers Employees 1096. 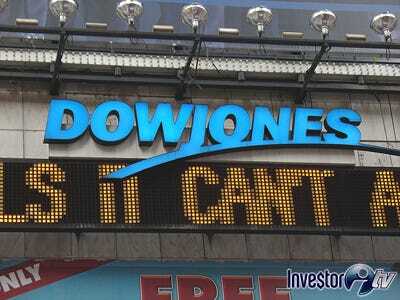 The union and Dow Jones negotiated a wage freeze until July 2011. Then a minimum increase of 2% will be applied each year for the next three years. Regarding benefits, IAPE staff beginning July 1 will join the same programs now provided for all other U.S. staff. This includes the new health and wellness plans implemented this year with their enhanced programs and the opportunity for premium savings. It also includes the new retirement savings and retiree medical programs. The enhanced 401(k) program will take effect for IAPE staff on July 1 concurrent with the closing of the Money Purchase Plan program. Even though the company steadfastly refused lump-sum payments, signing bonuses, deferred raises and any other direct increase in weekly wages, we did negotiate a July 1st switch to the new (and better) health care plan, which will mean lower premiums immediately for more than 90% of IAPE members while maintaining current coverage. Those lower premiums are real money that you’ll see in your check every payday. Back in January, while Dow Jones and the union were at the bargaining table, union president Steve Yount sent the following to his members, noting that Dow Jones never wanted to go back to negotiations with the union about health care and benefits packages once this deal was made.